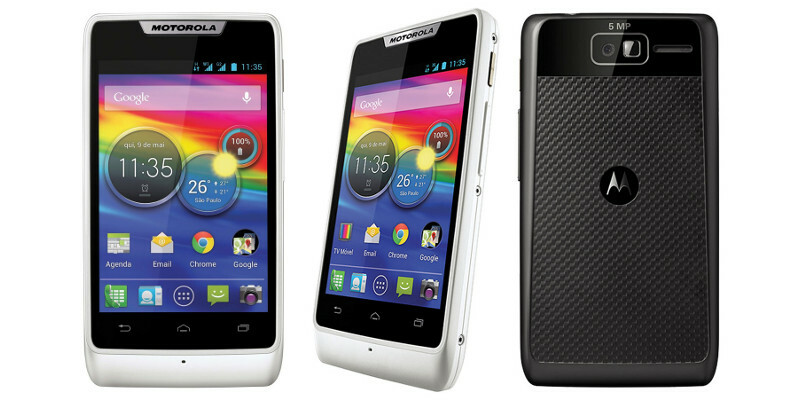 Motorola has presented a new member of its RAZR family: the Motorola RAZR D3. This new smartphone delivers nice features for the price and runs on Android 4.1 (Jelly Bean) while keeping the distinctive RAZR design. The RAZR D3 come with the long-lasting battery life that Motorola is famous for and stretches the battery life even further with SmartActions, an exclusive Motorola Mobility application that automates tasks and settings based on the time, place and battery level. The handset has dual-SIM support and advanced camera functions including BSI (Back Side Illumination) technology, enabling great pictures even in low light situations, and HDR (High Dynamic Range), enabling them to take pictures that include widely varied areas of light and dark. It is powered by a dual core processor and includes NFC support, which makes your life easier by enabling easy of sharing of Internet links, YouTubeTM videos, applications, music and photos between compatible handsets. In future NFC can also support secure payment functions. The newest RAZR family members come with everything you expect from cutting-edge, Android 4.1-powered smartphones except the high prices, and with a guaranteed upgrade to the next Android version, they’re going to stay on the cutting edge.